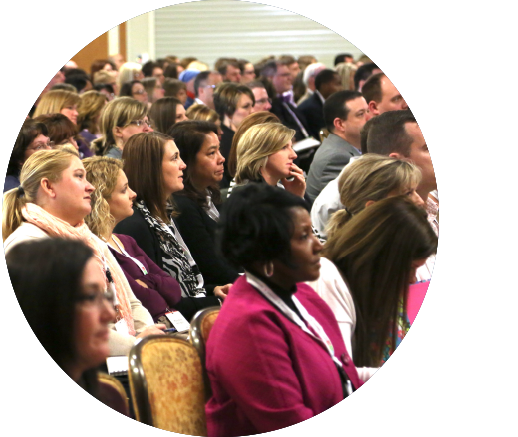 FranklinCovey is a proud sponsor of the Association of Wisconsin School Administrators (AWSA). Please complete the form below to schedule a meeting with a FranklinCovey representative and receive a FREE copy of The Leader in Me book. FranklinCovey supports the vision and mission for the Association of Wisconsin School Administrators (AWSA). 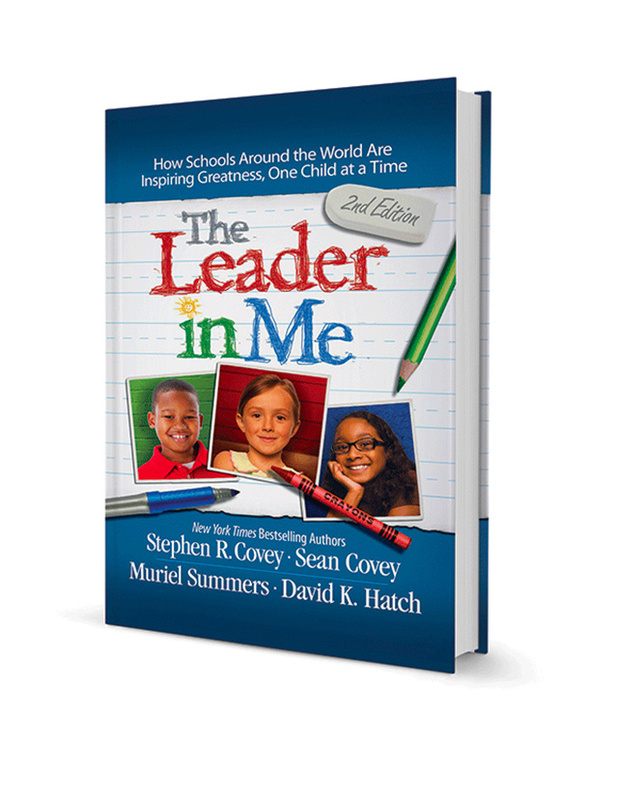 Visit the Leader in Me booth for a chance to win a FREE set of books and more. Stop by the Leader in Me booth for a chance to win Leader in Me Symposium tickets and/or a set of our bestselling books (The 7 Habits of Highly Effective People®, The Speed of Trust®, The 7 Habits of Highly Effective Teens®, The 4 Disciplines of Execution®, and The 7 Habits of Happy Kids®). Learn about different aspects of Leader in Me, and how this schoolwide improvement model aligns to educators’ most important initiatives. See how local schools are implementing Leader in Me and establishing a culture to develop life-ready leaders.